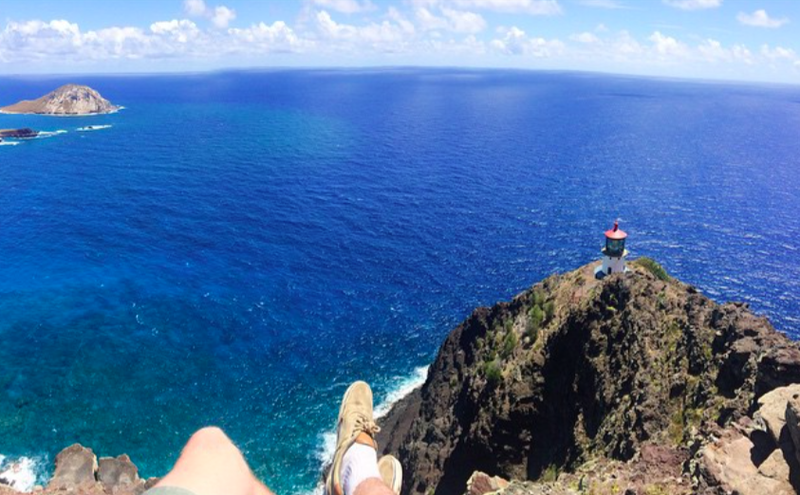 What to expect: The Makapu'u Lighthouse trail is an easy walk up to Makapu'u lighthouse. The trail begins at the end of the Kaiwi parking lot. Follow the paved path around the hill until you reach the top. There are two lighthouses to check out once youre there. The lighthouses are not available for public access. 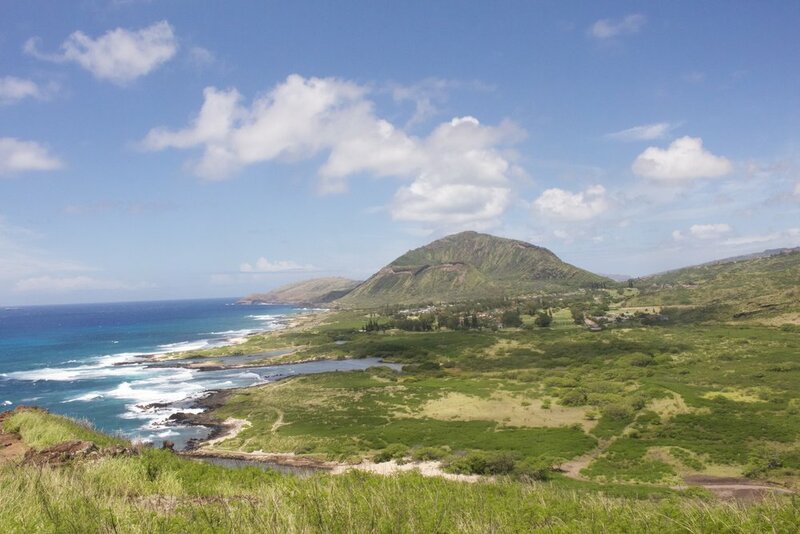 This area can be a great place to whale watch or view the neighboring islands of Lana'i, Moloka'i and Maui. Great trail for the family.